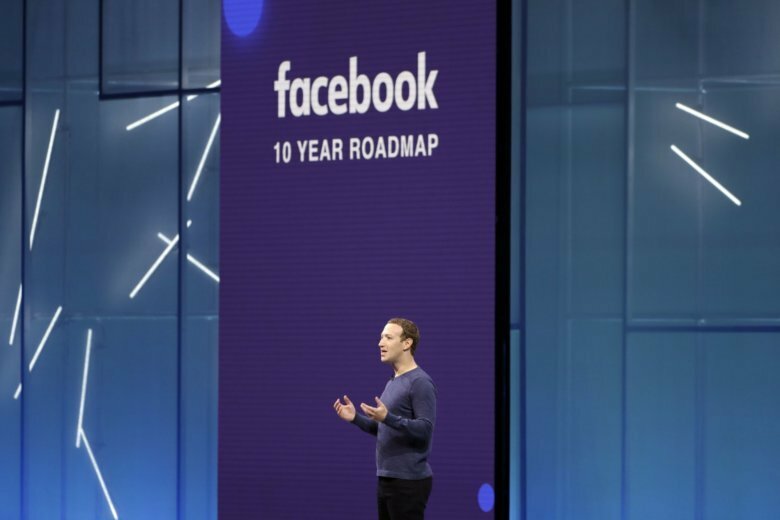 NEW YORK (AP) — Facebook didn’t hit it out of the ballpark with its latest quarterly report, but the bar isn’t so high these days for the image-battered social networking giant. But shares inched a bit higher after-hours, suggesting, at least, that the social media giant didn’t further spook investors. With the myriad problems Facebook is facing, that’s what passes for good news these days. There are stricter privacy regulations in Europe that can impede how much data it collects on users. Facebook and other tech companies face a new “digital tax” in the UK. It is spending heavily to boost security, moderating content and investing in new technologies such as artificial intelligence.